Director Nelson is having a fun time as his debut venture Kolamaavu Kokila starring the lady superstar Nayanthara is having a good run at the theaters. 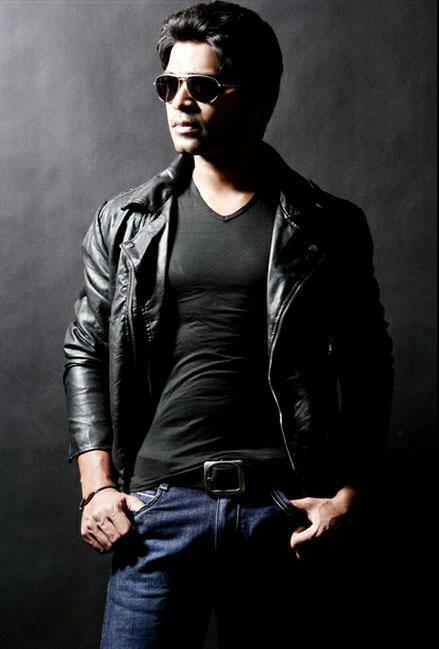 Notably, director Nelson was supposed to make his debut with STR in the movie Vettai Mannan. But the film got shelved due to various reasons. In a recent interview with Galatta, Nelson opened up about Vettai Mannan and revealed some interesting information. Vettai Mannan was a multi starrer action movie with Simbu acting along with Jai. Simbu plays the role of a gangster in the movie. The team even released the tease of the movie which got the eyes of youngsters. 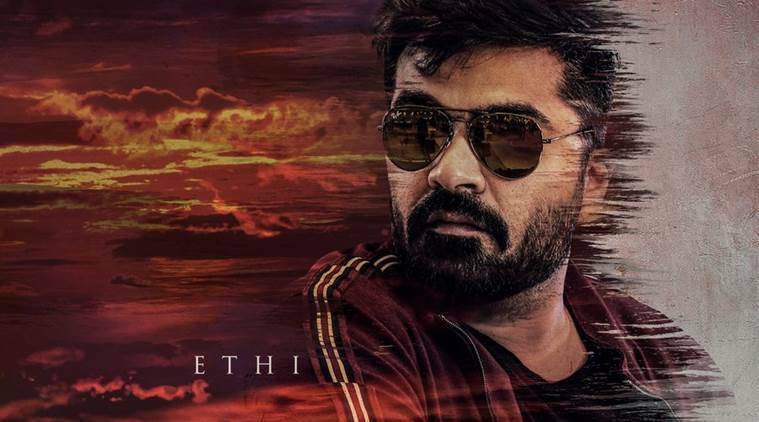 Simbu is currently awaiting the release of Maniratnam’s Chekka Chivantha Vaanam and also has other exciting projects like Venkat Prabhu's Maanadu in the queue.